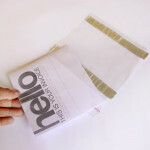 Backside Full Paper Gumming. 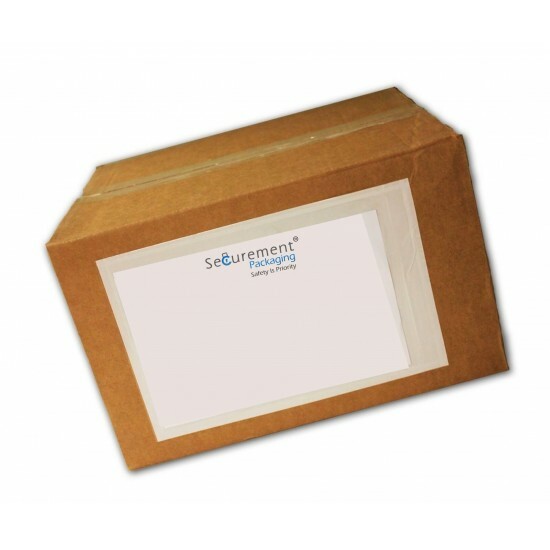 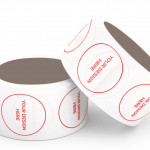 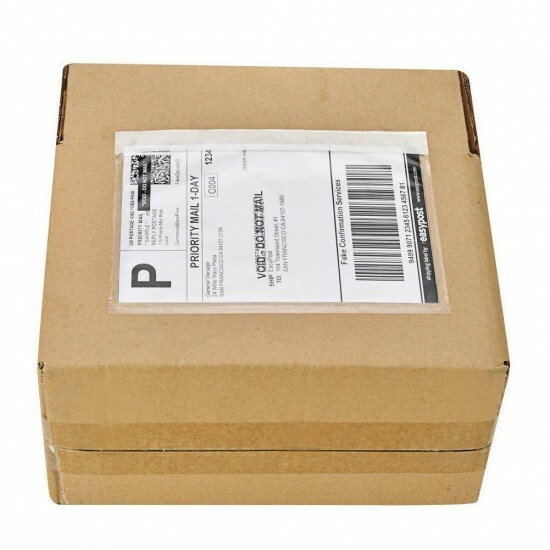 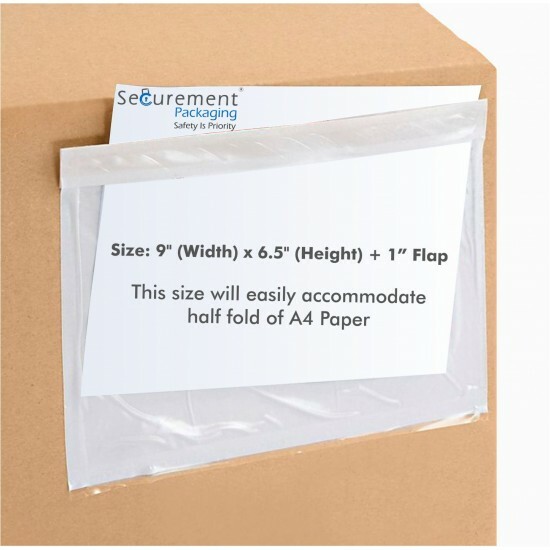 Secure,strong,self-adhesive backing sticks to any surface like boxes, bori etc. 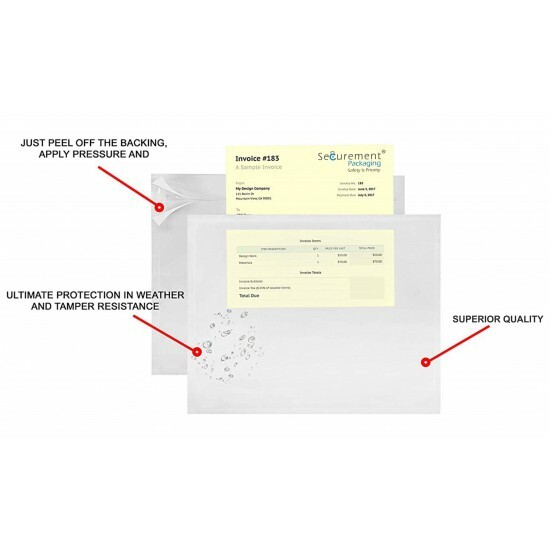 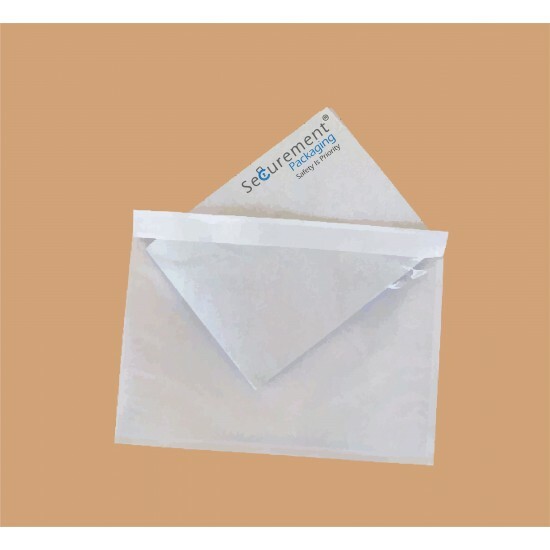 Quick and easy to use.Slip documents inside envelopes, peel off gumming strips and press/paste on the surfaces. 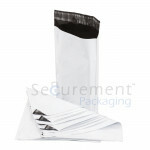 Packing List Envelopes/Packing List Enclosed Pouches are best for attaching the documents on surface like boxes/ bags and it can't be removed without tearing it off. 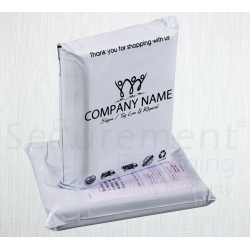 Assured Quality, Best Price with fast delivery.